Since 1989, Premier Transportation and Warehousing, Inc. has been one of the most respected companies in the specialized carrier industry. You can come to us “when you want it done right”. 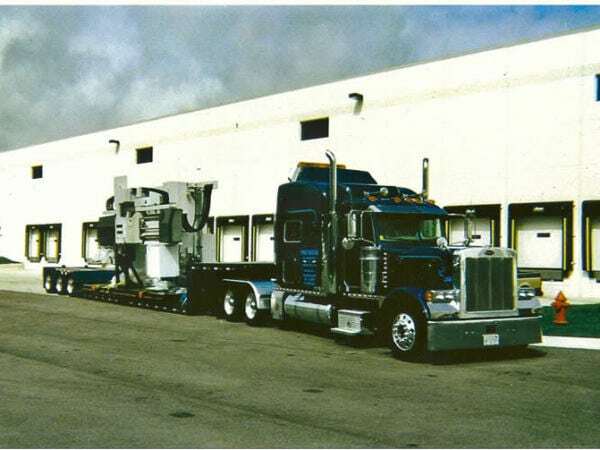 With nearly 100 employees and owner-operators ready to serve you throughout the United States and Canada, we specialize in meeting the needs of the machine tool and other high tech industries. Over the past 10 years, Premier has been our #1 choice,because they perform, as planned, every time, and at a reasonable cost. No other carrier compares. 851 E. WATSON CENTER RD.